Banyana Banyana trio Rhoda Mulaudzi, Refiloe Jane and Leandra Smeda, who recently signed their first international contracts, will bring new perspectives to the national team. Smeda recently made a move to Lithuanian giants Gintra, while Mulaudzi and Jane both joined Australian outfit Canberra United. 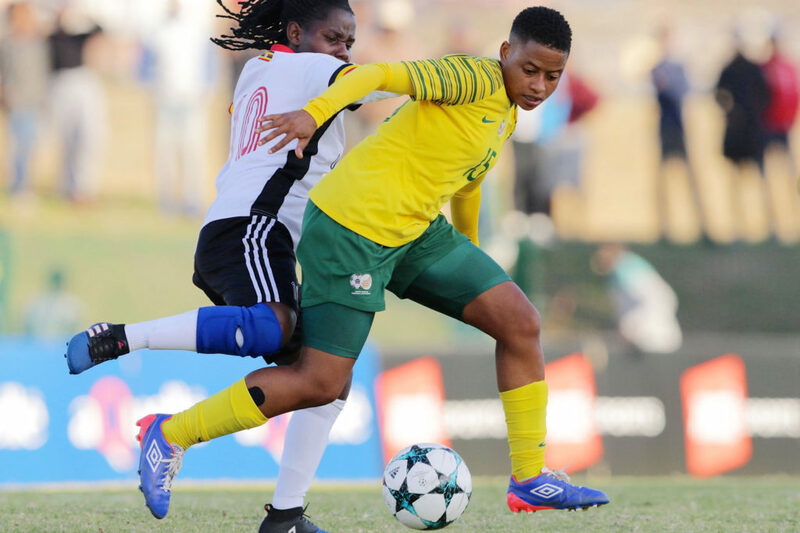 Banyana vice-captain Jane admits that she is delighted to see an improvement in her performance since moving abroad, as her recent participation in the 2019 Cyprus Women’s Cup with Banyana was evident of that. Although the Women’s national team did not get their desired results at the Cyprus Cup, Smeda believes that it made the team stronger as they continue their preparations for their maiden 2019 Fifa Women’s World Cup in France later this year. ‘It’s such a privilege to have a chance to play oversees, especially in a World Cup year where you can really use your experience to enhance our performance. It is life-changing because now when you play in tournaments such as the Cyprus Women’s Cup, you know the kind of opponents you are facing. Experience really is the best way to learn,’ says Smeda. She also recently received her second international contract with Swedish side Vittsjo GIK, and will officially link up with her new teammates in March. 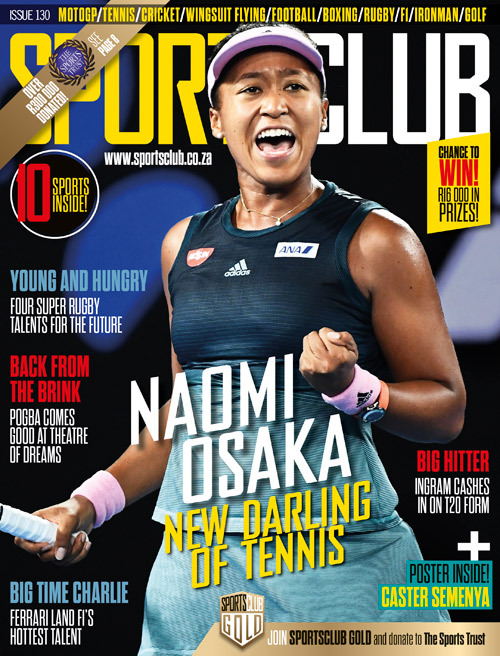 ‘I’d like to give credit to Sasol as well because the Sasol League taught me to believe in myself and be limitless. Now I get to participate in some of the best leagues in the world, competing against world class footballers,’ she concluded.